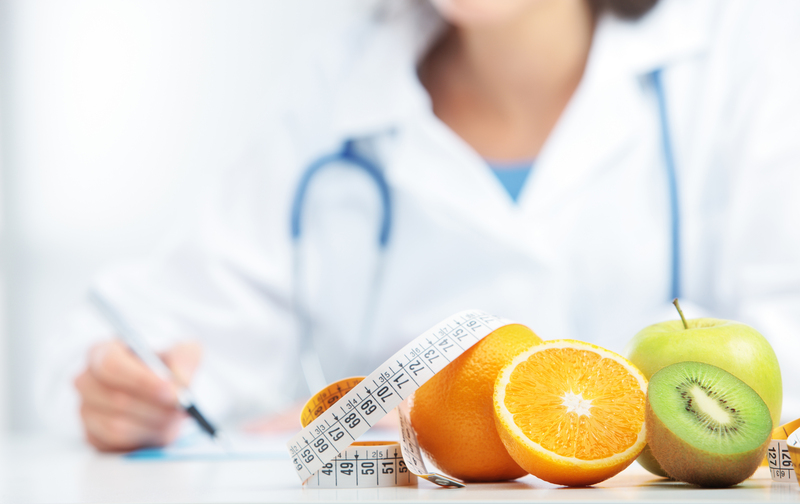 Our BSc Nutrition and Dietetics course has been specifically designed for students with a strong interest in food, people, science and medicine, who wish to use their knowledge to help prevent and treat disease as a registered dietitian. Dietetics involves translating nutritional science and information about food into practical dietary advice. This may be aimed at the general public to promote health, or in a clinical environment to treat a wide range of medical disorders. You will learn how food intake and dietary requirements can be altered by illness, and how to apply therapeutic diets to treat disease. The course will give you the knowledge and skills to respond to the diverse needs of patients, families and carers within a variety of settings. Our BSc Nutrition and Dietetics course is accredited by the British Dietetic Association and approved by the Health and Care Professions Council. QUT has offered an industry accredited program for more than 40 years and we are recognised for delivering job-ready graduates who are in demand and successful in securing competitive graduate employment positions. During this course, you will have an opportunity to work with clients from many cultural and social backgrounds. At QUT Health Clinics you will provide advice for the management of chronic disease, before and after surgery, eating disorders and weight management, food intolerance and allergies. You will also complete professional placements in external settings that may include community health centres, hospitals, correctional facilities and catering institutions. There are opportunities to travel, with the option to gain professional experience in rural and regional Australia, and overseas. You will learn from the best at QUT. Our staff have many years of experience working in areas of practice that include sports dietetics and Indigenous health. They hold senior positions on industry boards and councils, and contribute to competency standards which underpin the training of dietitians nationally. Many are leading projects and government initiatives to improve population health and nutrition.